Do your applicants have the traits needed for success with your company? You can answer those questions easily with our Behavioral Profile. It's easy to use, cost-effective, and will give you the confidence to make a more informed hiring decision. Because it measures multiple traits, this test can be used on a wide variety of different positions in your company, from Administrative to Sales to Customer Service, and it is a great complement to other skills tests you may also be administering (admin, support, computer skills). To sample the test, just complete the form on this page. The test will take about 20 minutes for a user to complete. 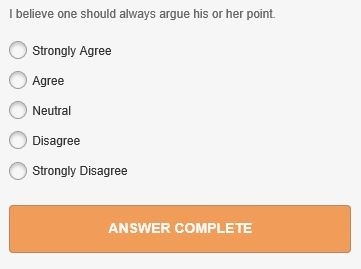 Each question is a statement that the user must agree to on a five point scale (Strongly Agree -> Strongly Disagree). As the Test Administrator, you will receive a score report that shows their percentile score for each scale, along with follow up interview questions based on their performance in each area. Your applicants will use these assessments online either from their home or office. Pricing is based on volume purchased, starting around $20 per test for most volumes. For more info, just call 1.866.801.0315 or complete the form and we’ll send a sample test to show you how it works. 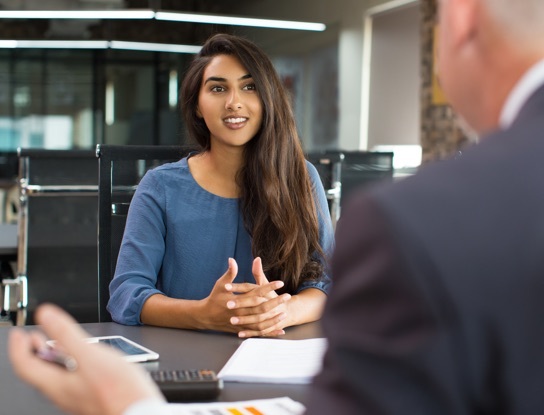 These behavioral profiles are easy to use and results arrive instantly back to you as the test administrator, which allows you to quickly consider the results as part of your hiring decision. Ready to get started right now? Just click below to order for immediate access! Try a Free Sample Test Now! Add the right people to your team. Try a test or call 1.866.801.0315 to chat with an expert. © 2019 EmployTest LLC. All Rights Reserved.